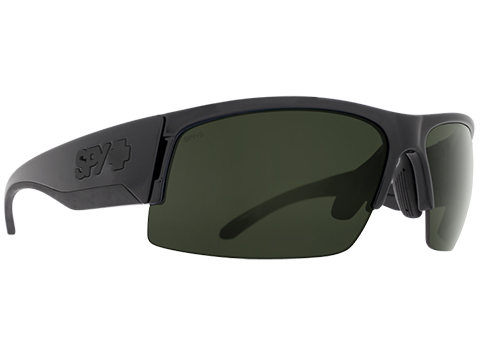 With its racing design and superior optical performance, the Flyer separates you from the pack and the plainness. 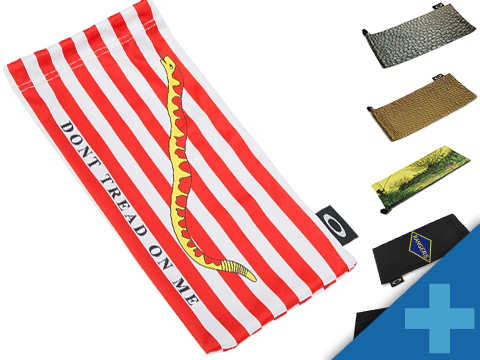 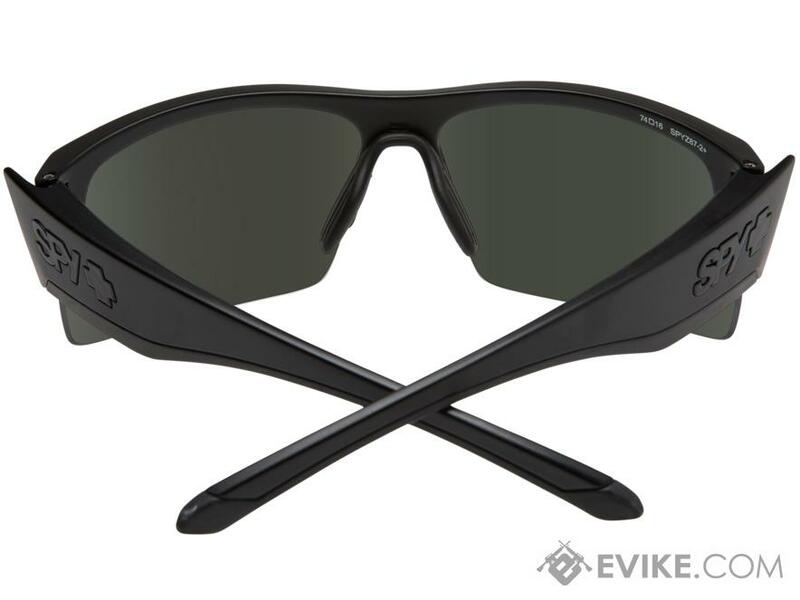 Features include the Happy Lens™ that increases mood and energy, a virtually indestructible Grilamid® construction, and the Scoop™ ventilation system that increases airflow to decrease fogging. 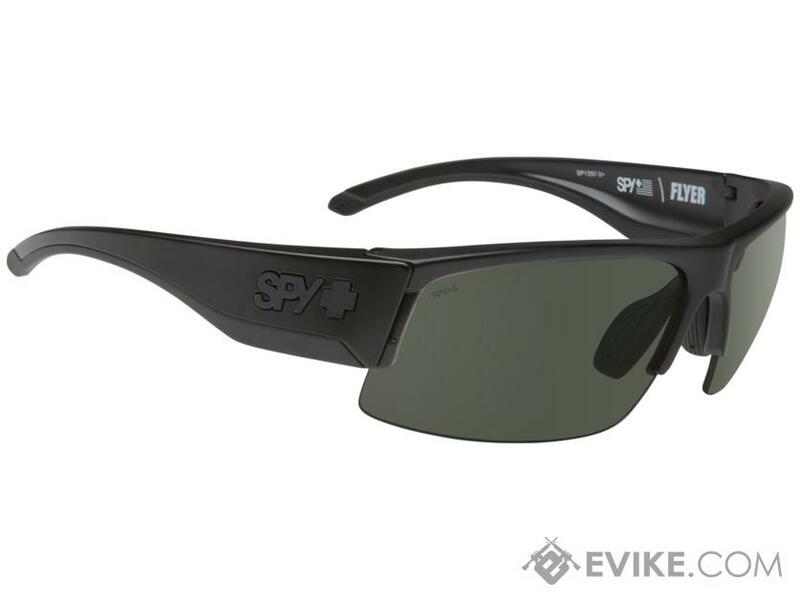 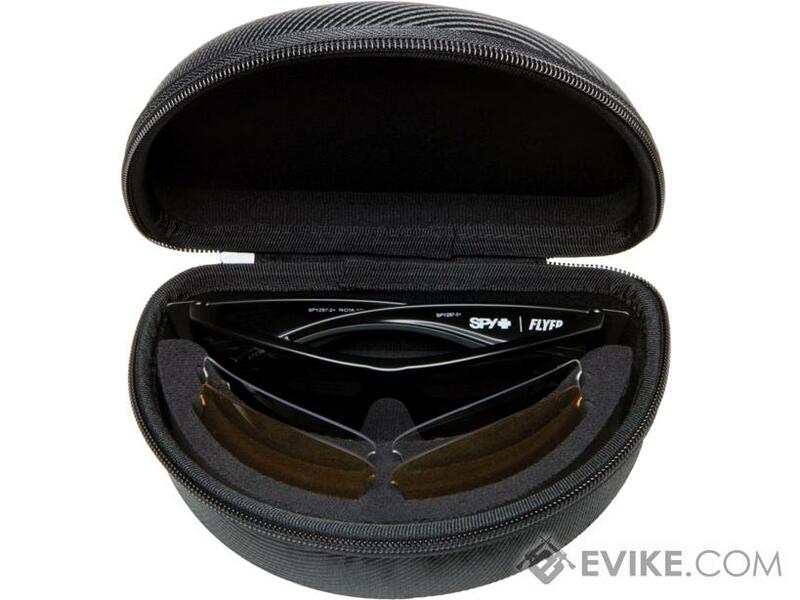 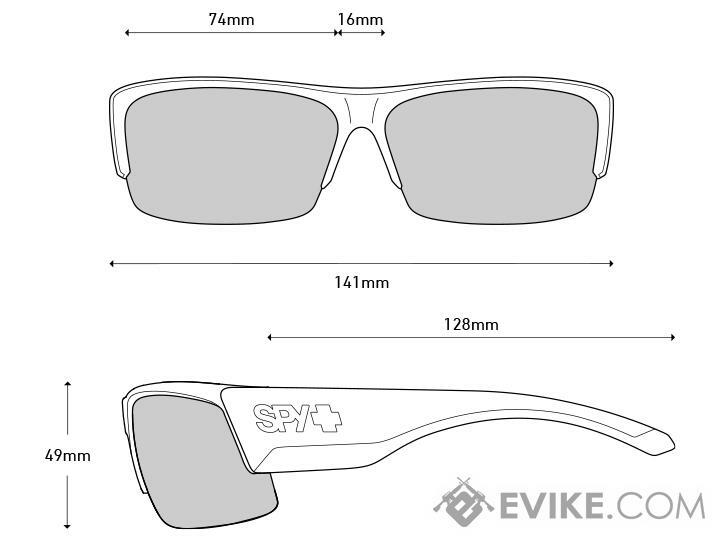 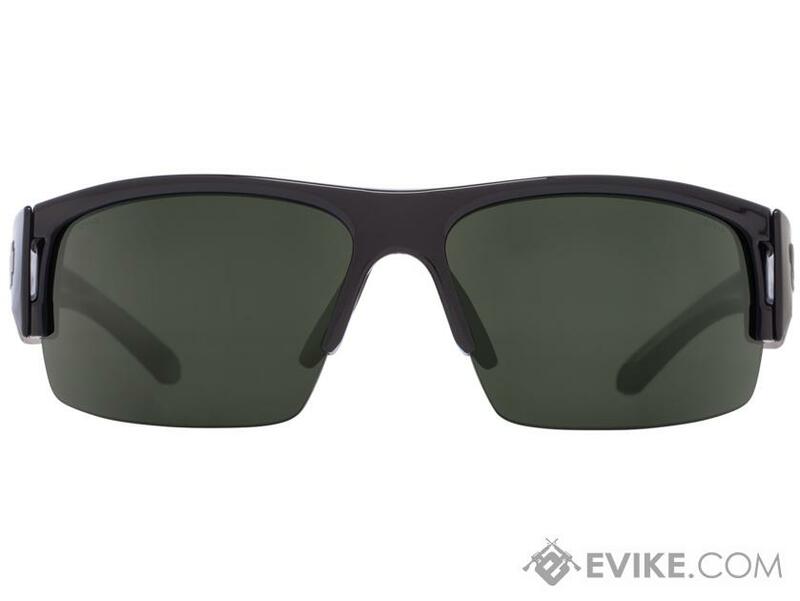 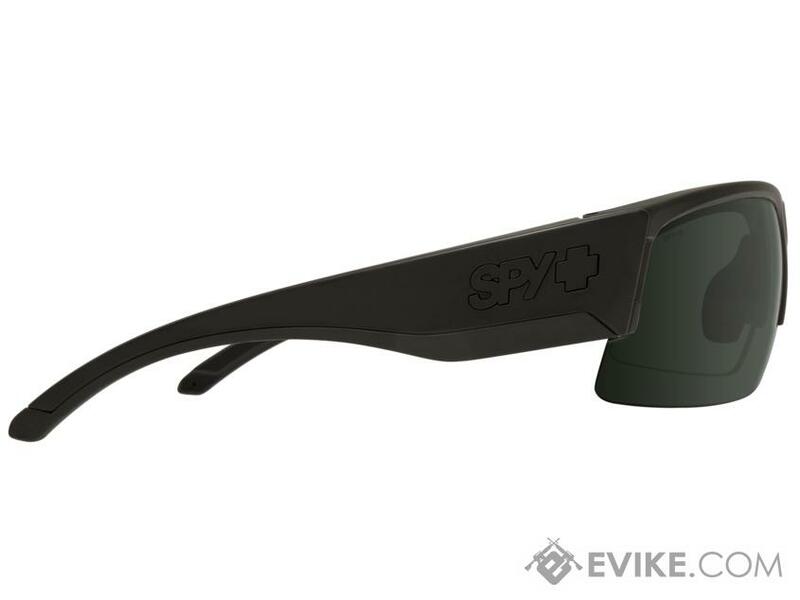 Discuss about Spy Optic Flyer Sunglasses Array (Model: Matte Black Frame / ANSI RX / Happy Gray Green, Happy Yellow, Clear Lens, Carrying Case) with your friends and fellow Evike.com shoppers!